SRK-THE KING KHAN. 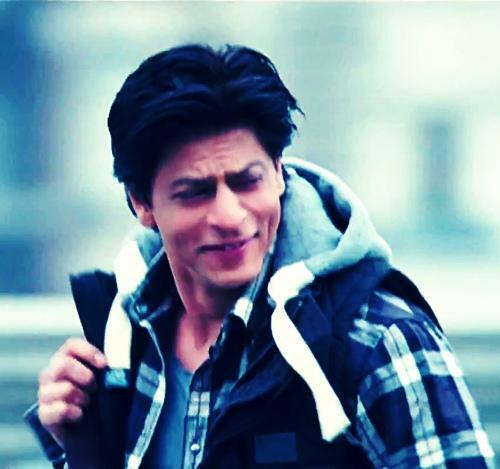 luv u SRK.....U rock....!!!!!!. Wallpaper and background images in the Shahrukh Khan club tagged: srk actor beautiful shahrukh movie khan hindi.